This journey into tragedy is by Khaled Hosseini. It is the tale of two amazing women in modern Afghanistan. I don’t believe I have ever finished a book and said to myself, “Thank God I am an American woman”. The story follows Laila and Mariam..two very different women who seem to have everything horrible that can happen to a person befall them. Their lives end up intertwining. The result is a beautiful friendship. This story exemplifies that a woman’s actions know no bounds…if she loves. 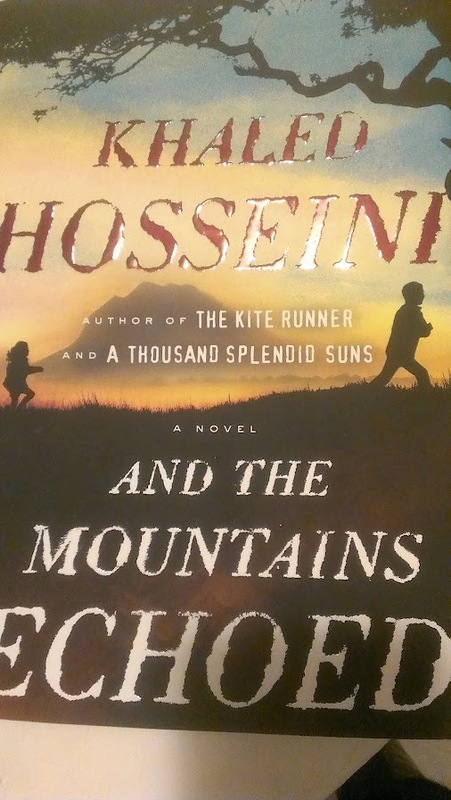 Mr. Hosseini is a vivid writer and he clearly paints a picture of Afghanistan. Not anyplace that will be moving to the top ten of my travel wish list any time soon. This is a great love story, but super depressing.